After filling out the DS-160, create an account on https://ais.usvisa-info.com/pt-br/niv, so you will be able to pay the MRV fee and schedule your appointments at the Visa Appointment Service Center (ASC), where you will have your photo and fingerprints captured, and at the United States Consulate, where you will have your interview (if necessary). The information printed on your visa is based on the data provided on the DS-160 form. If you wish to request a correction on your visa due to an error made by the Consulate, please do it within a period of twelve months after its issuance. You should proceed to the Visa Application Service Center and they will assist you in returning your passport to the Consulate to correct the visa. Cell phones and other electronics are not permitted in the U.S Consulate (with the exception of one small purse), applicants must make arrangements to leave all electronic devices outside the U.S. Consulate during their interview. The U.S. Consulate General Rio de Janeiro does not provide parking for visitors seeking consular services. There are commercial parking spaces available near the U.S. Consulate. 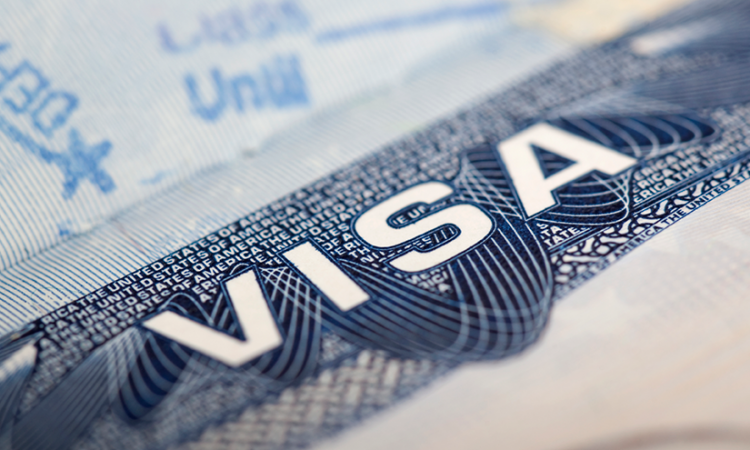 The scheduling service offers priority registration for students and exchange visitor visa applicants, as well as for B1/B2 visa renewals for applicants whose visas are still valid or have expired within the past 48 months. Please arrive at the consulate at your appointment time. Holders of diplomatic passports traveling for any purpose and holders of official passports traveling on behalf of their national government: 2:30pm to 3:30pm (Monday through Friday), except on Wednesdays and on Brazilian and U.S. holidays. No appointment required. Holders of official passports traveling for personal reasons (e.g: business on behalf of their companies or state government): are not exempt from the appointment requirements and should book an interview through the appointment system at https://ais.usvisa-info.com/pt-BR/niv/. Holders of regular passports: must schedule an online appointment at https://ais.usvisa-info.com/pt-BR/niv/. Note: American family members or friends usually are not permitted to participate in interviews; their participation is at the sole discretion of the interviewing officer.